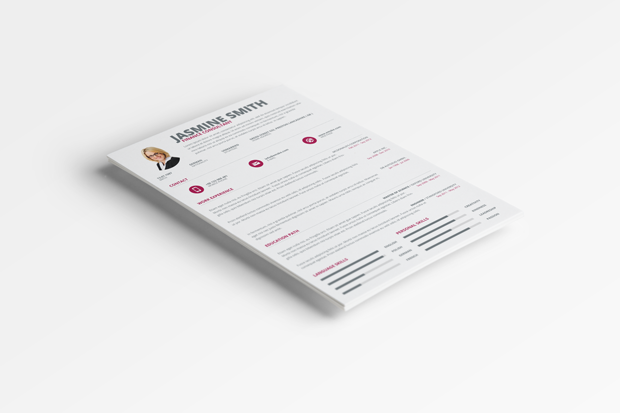 Today’s premium file is a simple one page resume template for almost all kind of jobs. 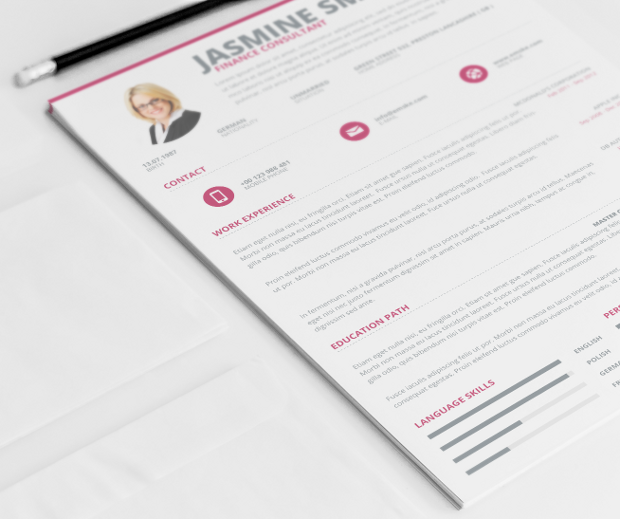 Use this clean resume template for a professional look, just download, customize, print and get a new job. I have a question.. I bought membership however I can’t download this CV in doc, why is like that?? Please can you check that? 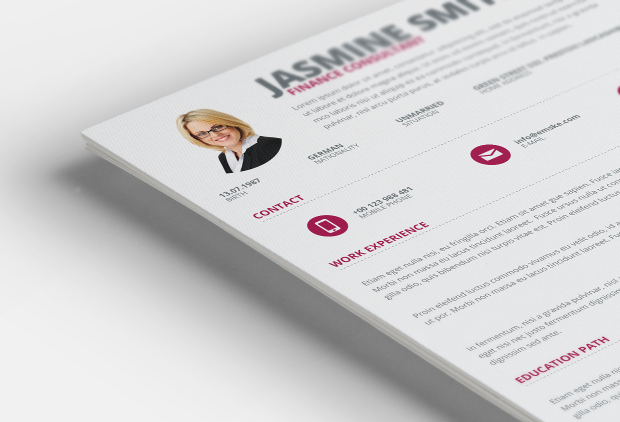 Hello bernaja, this resume template is available only in PSD and PDF, please look at the details field. If you don’t have a software we can also customize it for your person.